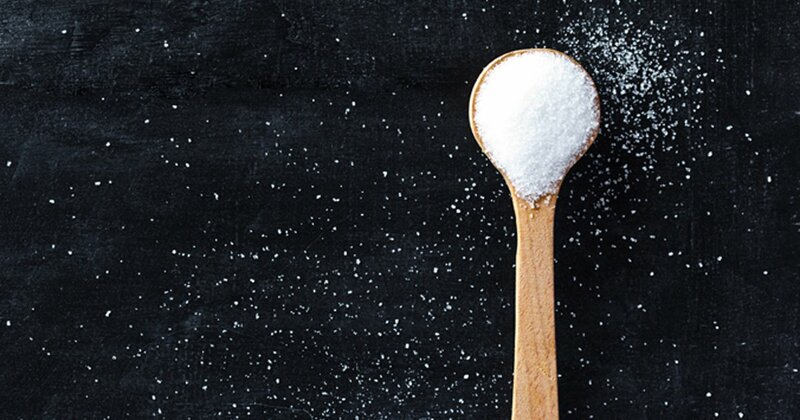 The timely implementation of an FDA policy to update food and beverage labels to include information on added sugar content has the potential to significantly reduce CVD and diabetes in the U.S. from 2018 to 2037, according to a study published in Circulation. In 2016, the FDA implemented an update to food and beverage labels to include information on added sugar content, according to the study. Yue Huang, MS, research scholar at Tufts University Friedman School of Nutrition Science and Policy at the time of the study and is now a research associate with the Massachusetts Health Policy Commission, and colleagues used the U.S. IMPACT Food Policy Model to estimate the cost-effectiveness of this policy, in addition to the number of type 2 diabetes and CVD cases that were prevented, policy costs, quality-adjusted life-years, informal care, health care and lost productivity savings. Two scenarios were modeled in the study: updates to food and beverage labels according to the FDA policy without a change in industry formulations (sugar label) and updates to the labels with industry reformulation (sugar label with reformulation). Information from National Health and Nutrition Examination Survey 2011-2014 was used to generate a synthetic population representative of U.S. patients aged 30 to 84 years. Data assessed included BMI, demographic information and added sugar intakes. From 2018 to 2037, researchers predicted that the sugar label scenario would either prevent or postpone 599,300 new cases of type 2 diabetes (95% uncertainty interval, 302,400-957,400) and 354,400 new cases of CVD (95% uncertainty interval, 167,000-673,500). This would contribute to a gain of 727,000 QALYs (95% uncertainty interval, 401,300-1,138,000). When industry reformulation was added to the scenario, 708,800 cases of CVD (95% uncertainty interval, 369,200-1,252,000) and 1,184,000 cases of type 2 diabetes (95% uncertainty interval, 666,000-1,703,000) would be prevented, with an overall gain of 1.3 million QALYs (95% uncertainty interval, 0.8-1.9). The sugar label scenario would save $61.9 billion in societal costs (95% uncertainty interval, 33.1-103.2) and $31 billion in net health care costs (95% uncertainty interval, 15.7-54.5). In contrast, the sugar label and reformulation scenario would lead to savings of $113.2 billion in societal costs (95% uncertainty interval, 67.3-175.2) and $57.6 billion in net health care costs (95% CI uncertainty interval, 31.9-92.4). Both scenarios have a greater than 80% probability of being cost-effective by 2022 and cost-saving by 2023. Disclosures: Micha reports she received research funding from Unilever and personal fees from Bunge and the World Bank. Huang reports no relevant financial disclosures. Please see the study for all other authors’ relevant financial disclosures.